Premiumization has numbers to support it. The average price of a bottle of wine has increased over the past decade, moving from $6 to almost $10 a bottle. 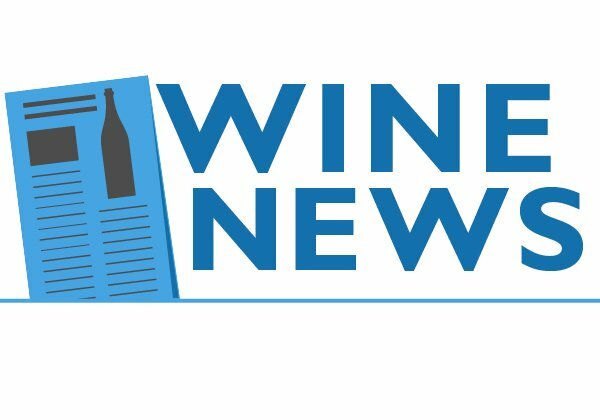 In addition, sales are increasing for wine that costs more than $7 a bottle, but are declining for those that cost less than $7. Finally, and regardless of anything else about the economy, gas prices are the lowest in decades, and that difference makes even the most hard-pressed consumer feel like he or she is better off. So we get premiumization. But is it a concept that has been forced on the existing data, wishful thinking from a wine industry eager to return to its pre-recession glory days? 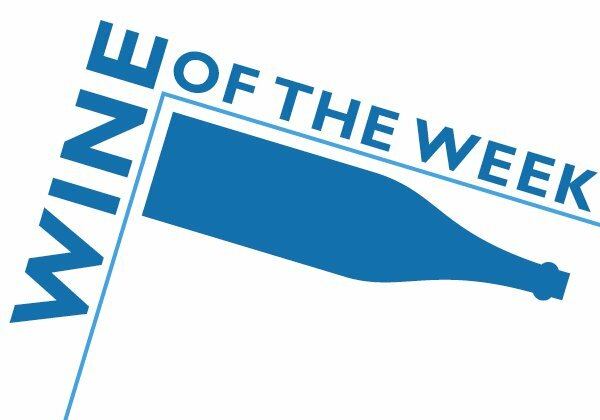 Or is the data, as little as there is, indicative of something that is much more complicated and whose long-term effect on the wine business is a mystery?
? 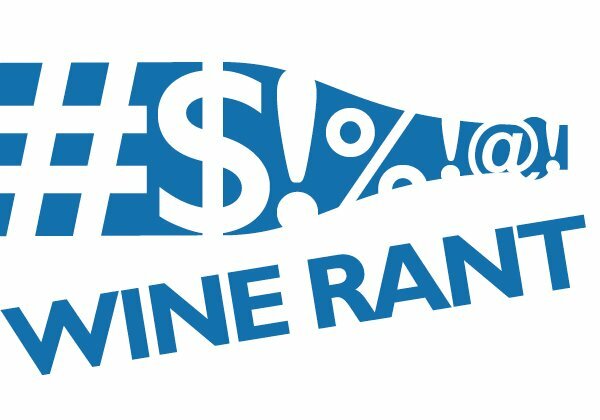 The sales decline in sub-$7 wine does not mean people are buying more expensive wine. 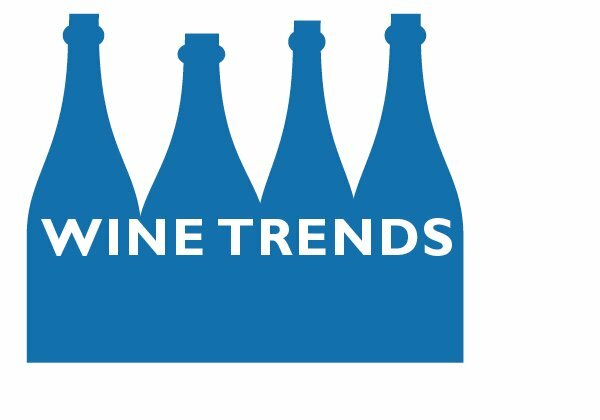 It could mean that those consumers, generally older, aren’t buying wine any more (which is a huge problem in the beer business). Are sales of 4-liter box wines, which dominate the sub-$7 price range, falling because of demographic shifts like death? If those wine drinkers aren’t being replaced by people buying more expensive wine, there is no trading up and the average price of wine will go up because less cheap wine is being sold. And, interestingly, wine consumption in the U.S. has been flat for the past several years, which suggests that those wine drinkers aren’t being replaced.
? The wine business assumes that Gen X and Millennials are buying wine the same way the Baby Boomers have. And since the business assumes the Boomers trade up, everyone else will. First, there is no reason to assume that, given how little we know about trading up. Second, if they buy wine like the Boomers, does that mean we’ll see a resurgence in white zinfandel?
? 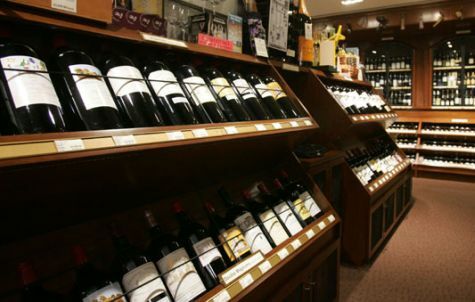 Grocery stores, which sell 42 percent of the wine sold at retail in the U.S. and could pass 50 percent. This change is unprecedented, which means no one knows how it affects pricing and what consumers buy. 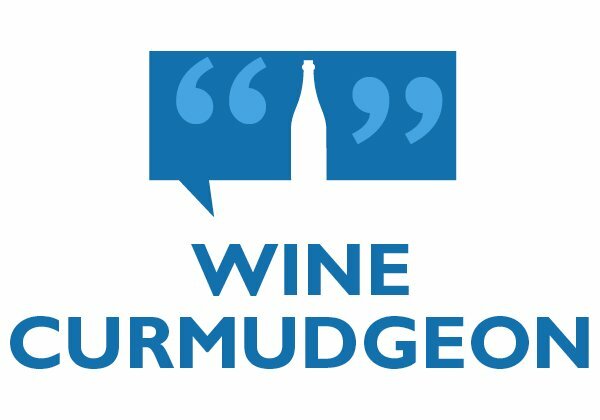 There’s a fascinating and very geeky discussion about this on Mike Veseth’s Wine Economist blog, but the short version? That wine is becoming a consumer packaged good, just like laundry detergent and ketchup. Will we buy wine like we buy Tide and Heinz? No one knows. What have you switched from, Slapdash? What was your thinking? I hope you mean geeky in a good way! Thanks, Mike. Mike, I could talk about the supply chain and and pricing forever, until I bored everyone else to death. So yes, in a good way. I do it every week. Barefoot to Columbia Crest to Bogle and then maybe something local or special. Must admit, with age, I drink less than I have in the past. However, on weekends, we still tend to treat ourselves to a nice bottle. I still go for the value on weekdays. So, I am causing a change in the numbers, but only due to a change in the volume of wine purchased. I definitely have moved away from inexpensive to medium-priced and even some high priced wines (when i can afford it). But I am also a wine geek, living Sonoma county, and have access to some truly great wines that never make it to the grocery shelves, let alone restaurants or wine shops, so I am not at all your ‘typical’ wine buyer. I think the biggest growth area for wine sales in the future will be Direct-to-consumer, and you will see that 42% supermarket sales start to erode rather than grow. We tend to make more involved meals on weekends and usually pair that with some higher end wines ($20-40/bottle). But for the quick and easy weekday meals, we’ll go with more reasonably priced wines @ $12-15/bottle. With warmer weather arriving here in Chicago, look forward to another vintage of ros? ?s from the south of france, which are great values in our mind.